Senior aged campers* interested in competitive swimming will spend their mornings with Mooredale Pool Swimming Instructors. Campers will be challenged with stroke development, race starts, turns, and daily competitions. Participants will take part in dry land training exercises and some basic first aid training. 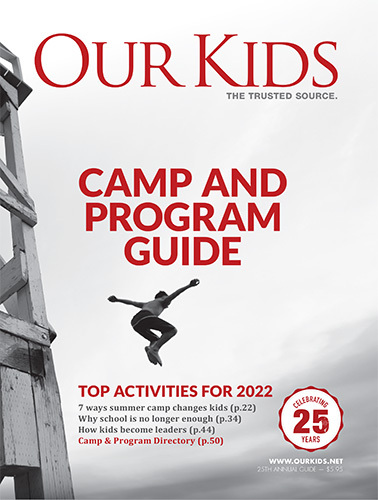 In the afternoons, campers will take part in a variety of traditional camp programs such as Arts and Crafts, Athletics, Archery, Music and Drama. *Participants are required to have completed Red Cross Swim Level 7 (or equivalent) to participate in the program. Daily swimming activities, drills, instruction and competitions from 9 - 11:30 am by Mooredale Swimming Club Instructors.